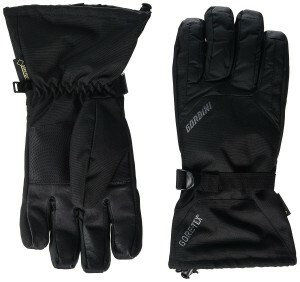 The Gore-Tex feature of this glove is unavoidable. 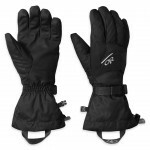 One of the best-designed fabrics in the business for keeping you dry, this material will be sure to keep your hands dry as you fly down the hill. 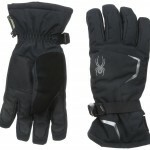 A high performing glove will keep your hands warm throughout even the coldest conditions. 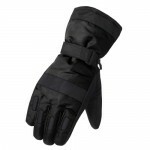 With the 100% polyester insulation, there is an excellent warmth-to-weight ratio, keeping your hands warm in a compact and usable glove. 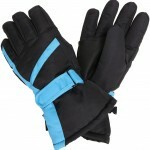 In all, this glove has had a generally positive review from those who have purchased it, so I would have to recommend it. With the Gore-Tex technology and the 100% polyester lining, you are for sure to have a fun, dry, and warm day out in the snow!